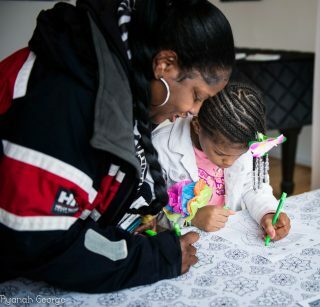 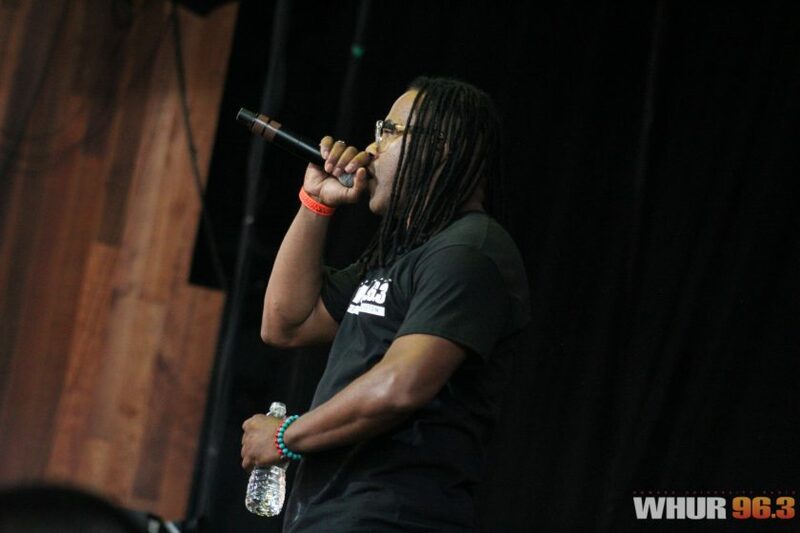 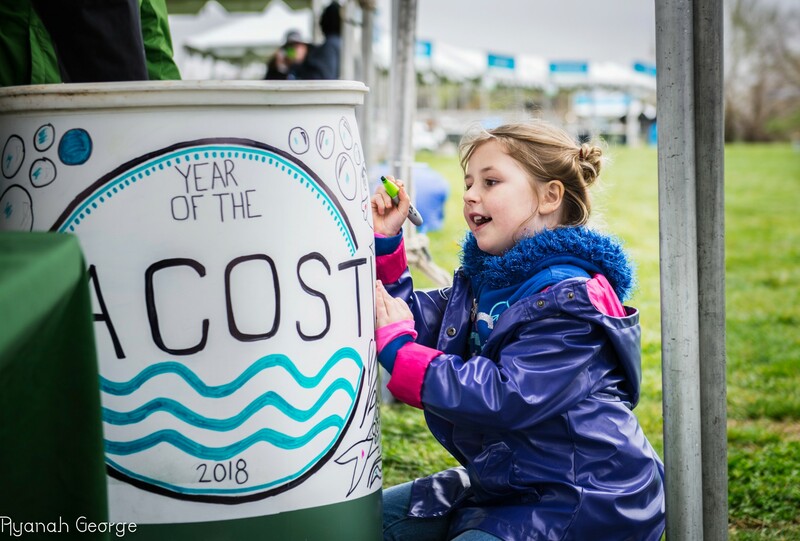 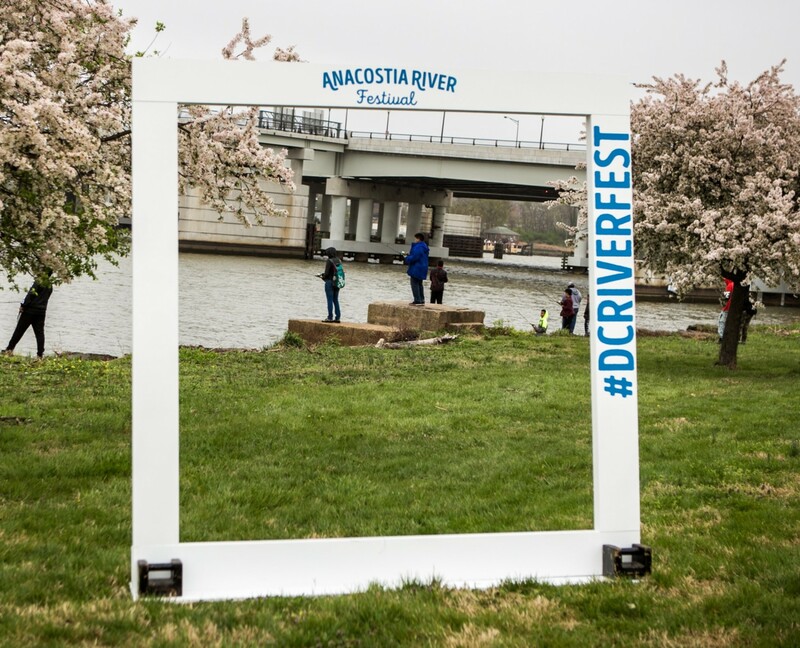 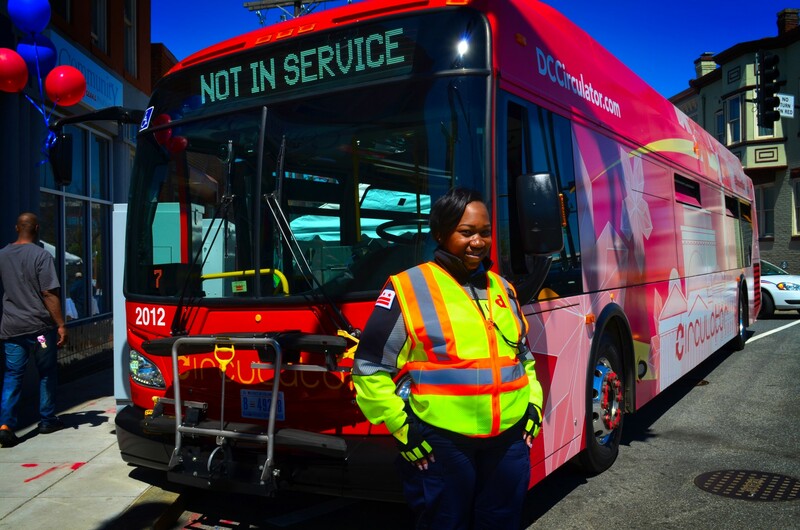 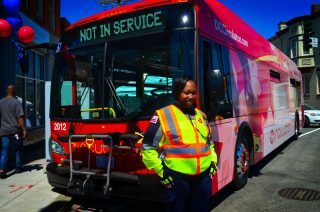 The 11th Street Bridge Park and the National Park Service present the fifth annual Anacostia River Festival, a premier event and the official closing of the 2019 National Cherry Blossom Festival. For a taste of local D.C., come celebrate the Anacostia River and the 100th birthday of Anacostia Park. 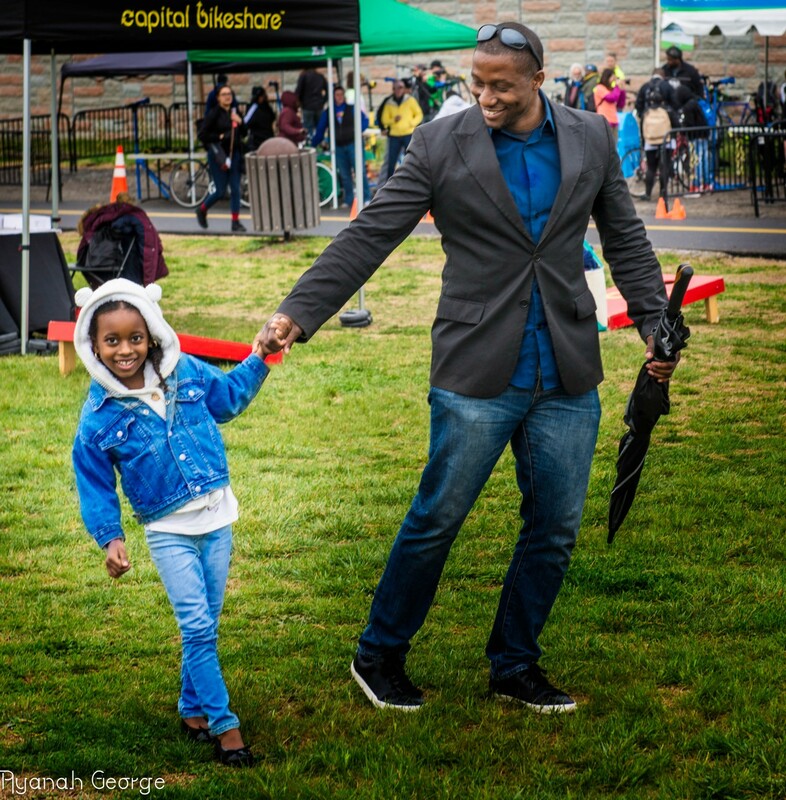 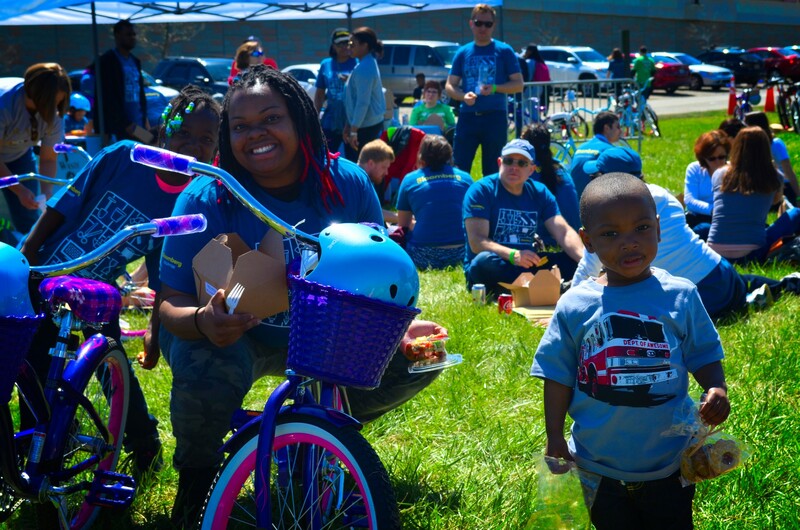 Take a canoe out to explore the River, ride in our bike parade, play lawn games with your family and experience Southeast D.C.’s local arts scene at this special FREE event. Our very own EZ Street will be hosting this fun-filled family event Sunday, April 14 from 1-5pm.